It's time to celebrate! 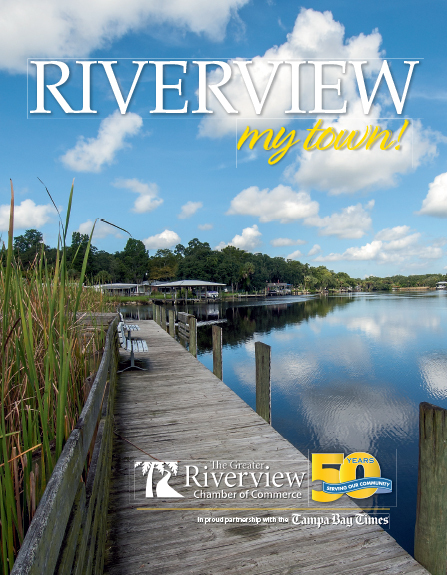 GTE Financial is celebrating our Riverview Community Financial Center's Grand Opening event and we want you to be a part of it! We'll have: -DJ and Live Remote with Rumba 106.5 -Free Food and Drinks -Fun for the kids! Face painting and Balloon Artist -Ribbon Cutting (11:00) -Star Guest Appearance Exclusive offers for Riverview: Ready to join the family? The first 100 members to open a GTE account at our Riverview Community Financial Center will recieve their first deposit matched up to $100. Date: February 09, 2019 Time: 10 a.m. - 1 p.m.